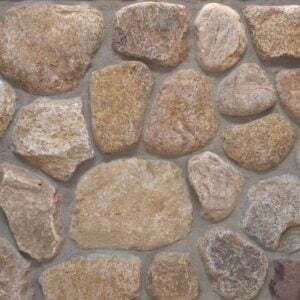 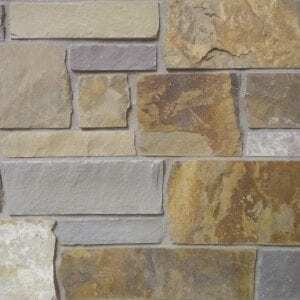 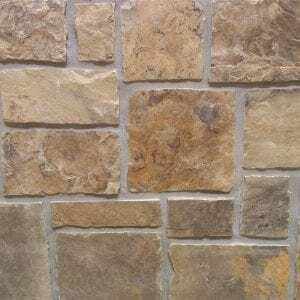 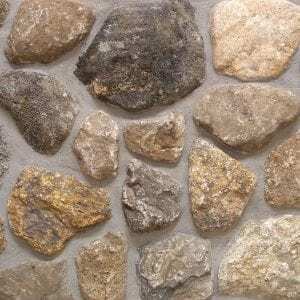 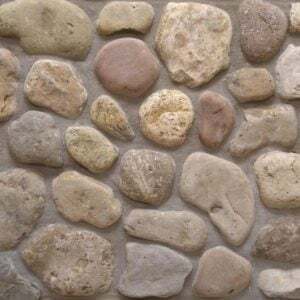 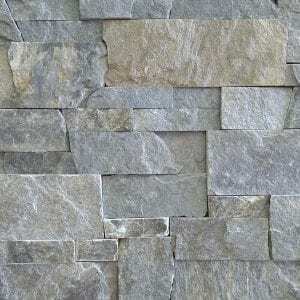 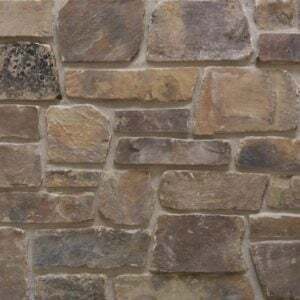 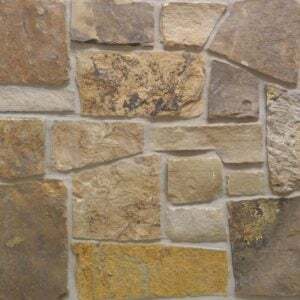 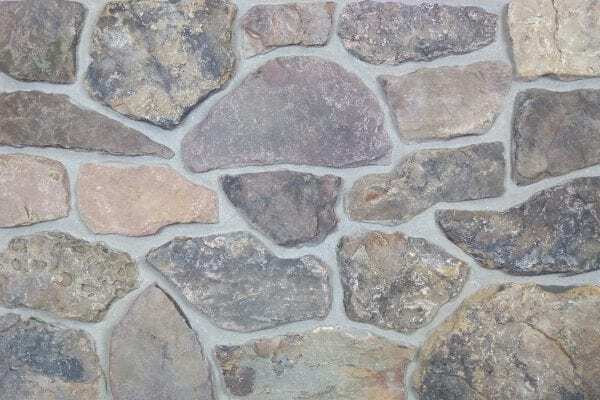 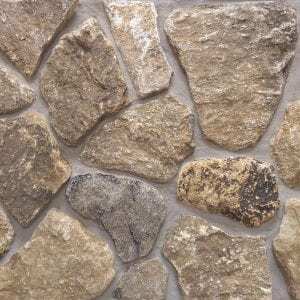 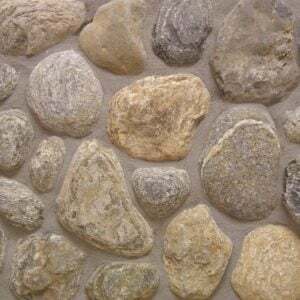 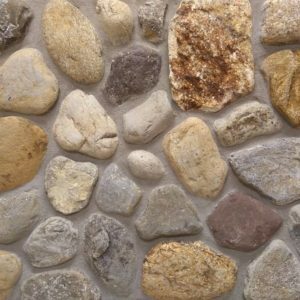 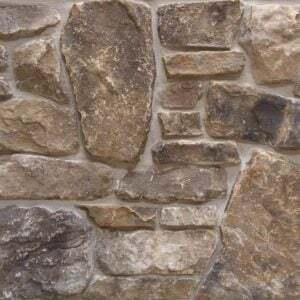 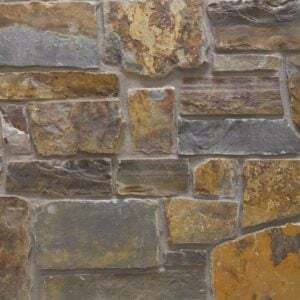 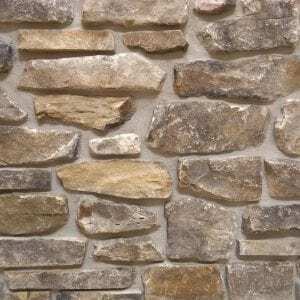 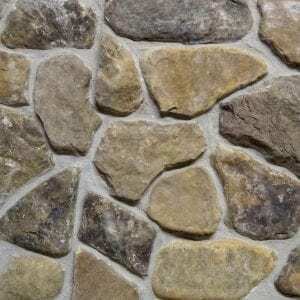 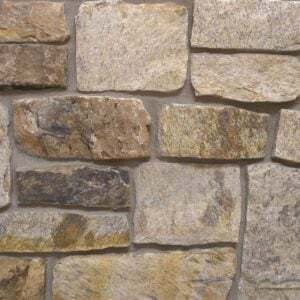 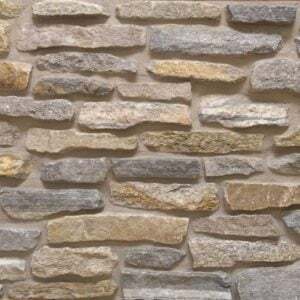 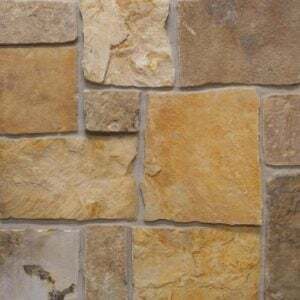 Langston natural thin stone veneer’s wide range of brown, gray, and tan tones make this stone veneer great for adding a natural look to your space. 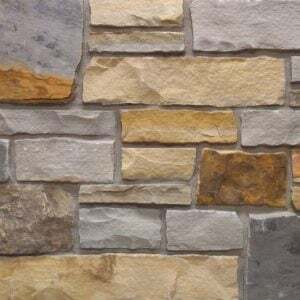 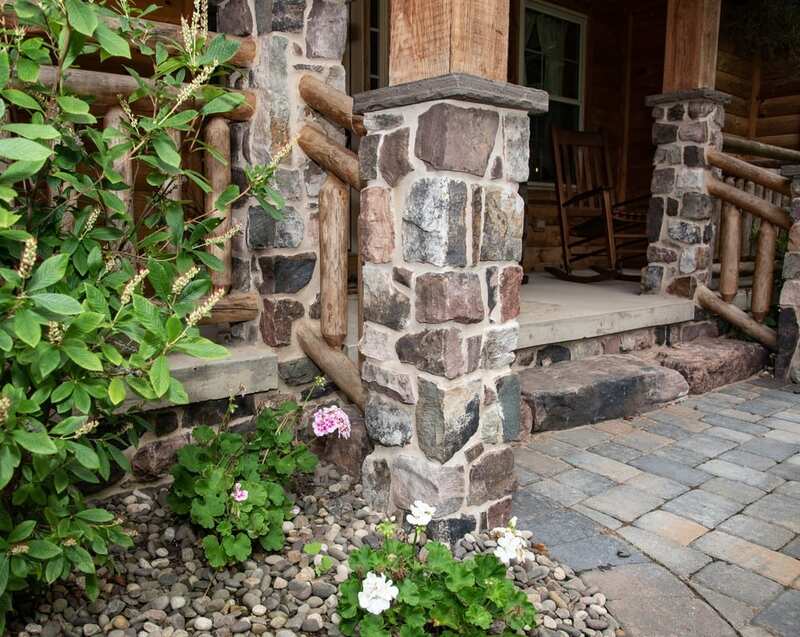 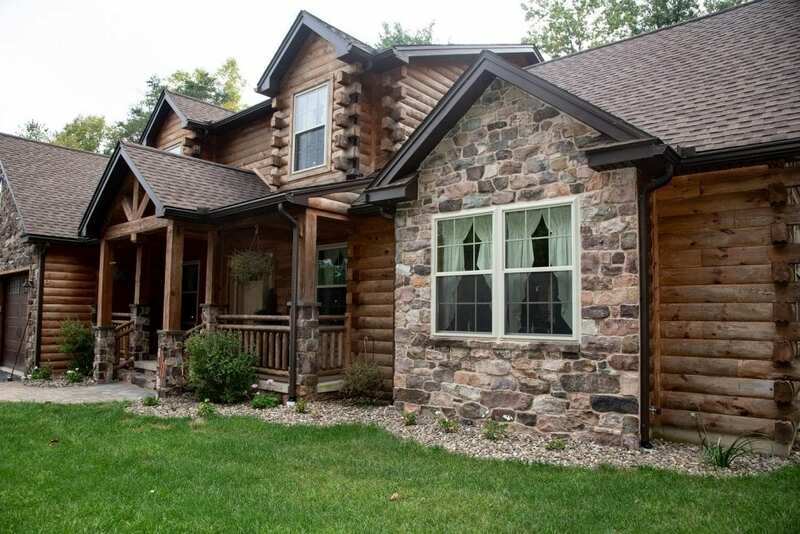 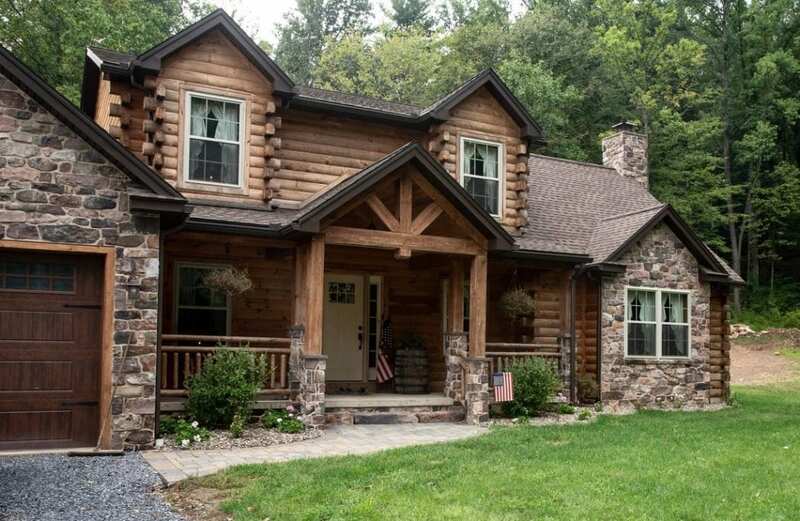 Langston’s variety of stone sizes make it a great option for projects like accent walls, fireplaces, and exterior siding. 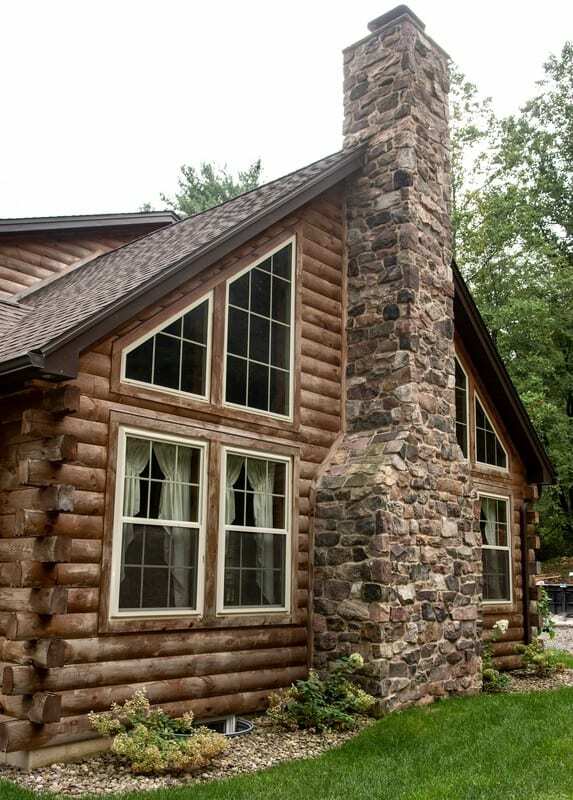 Large projects like whole-house siding can add a majestic castle-like look to your home or business. 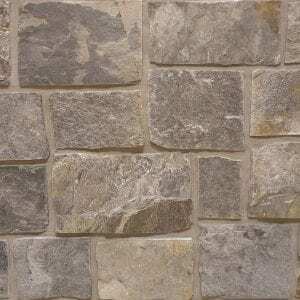 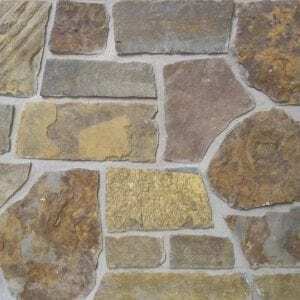 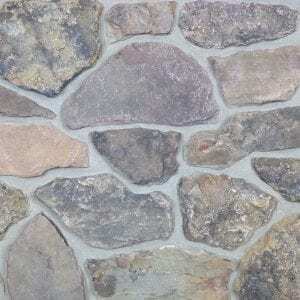 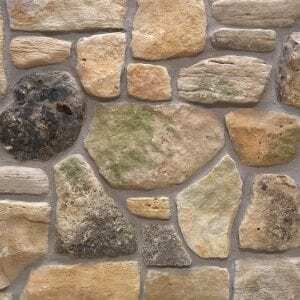 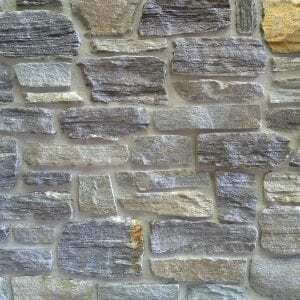 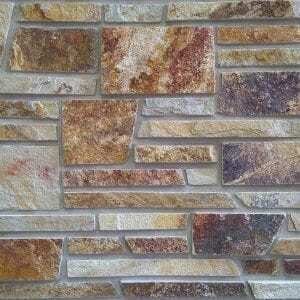 The wide range of colors in Langston stone will complement modern décor as well as homes using more natural materials.